The Griffin Law Firm has provided the following client testimonials that describe how our clients feel about the high level of communication we maintain with our clients. 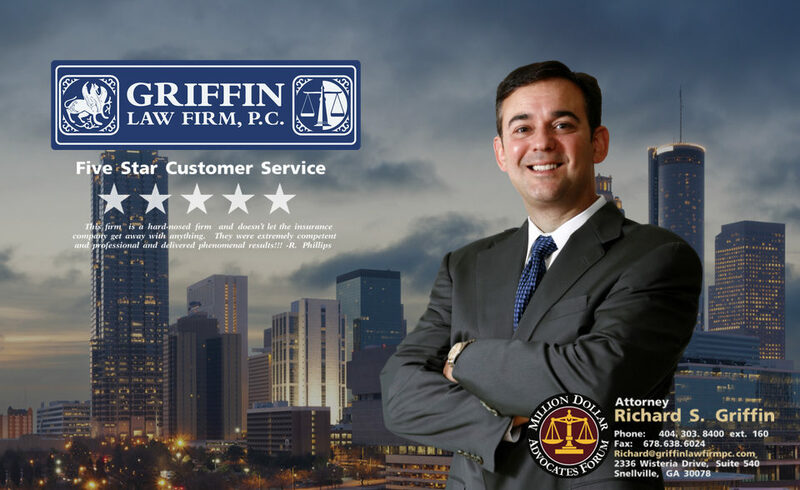 Attorney Richard Griffin knows that good communication is essential in maintaining a good relationship with our clients. Without good communication, clients can feel stressed and in the dark about their case. We recommend that you read the following client testimonials that describe our great customer service.